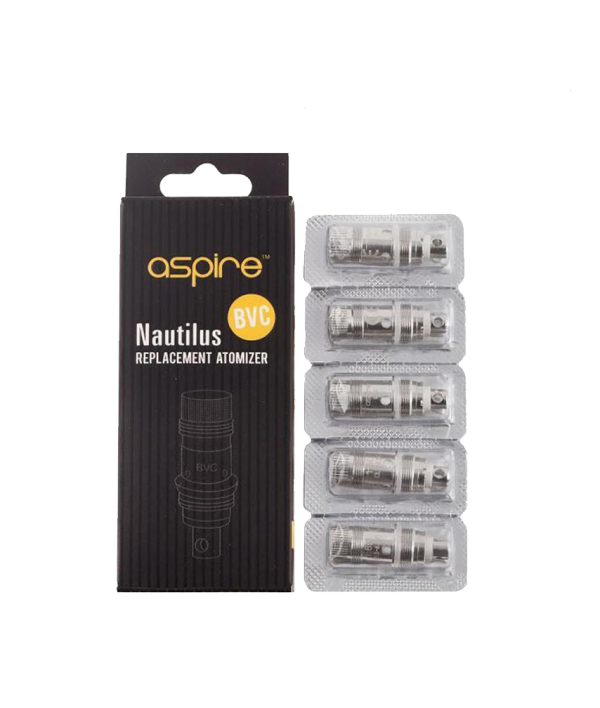 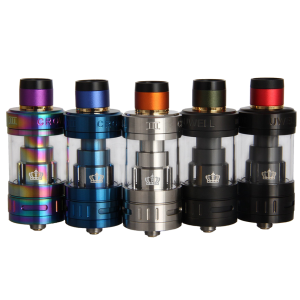 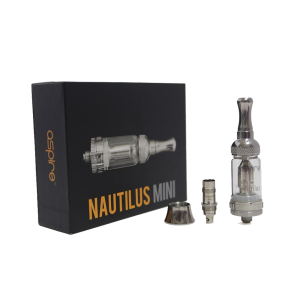 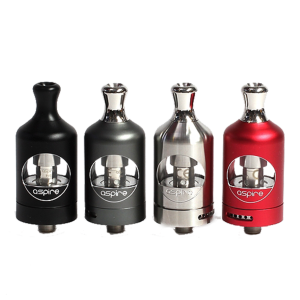 Aspire replacement BVC coils are for the Aspire Nautilus, Nautilus Mini, and Nautilus 2 tanks. 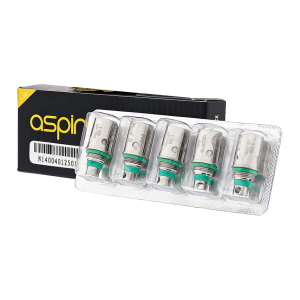 Aspire replacement BVC coils are for the Aspire Nautilus, Nautilus Mini, and Nautilus 2 tanks. 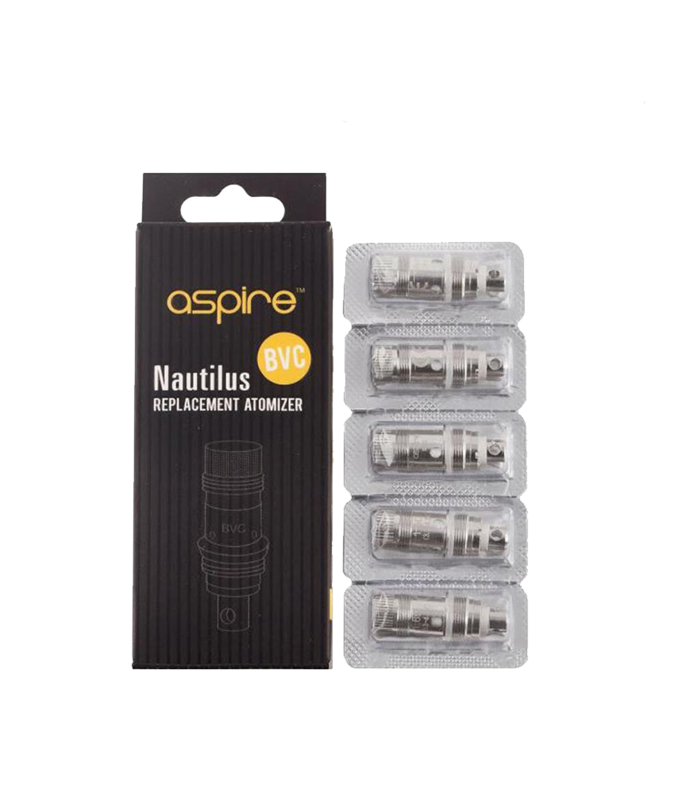 These replacement coils are available in a pack of 5, and are available in 1.8ohms, 1.6ohms, and 0.7ohms. 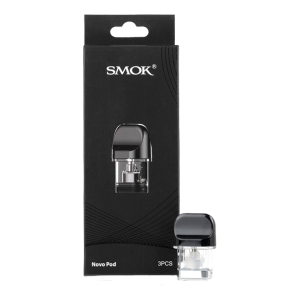 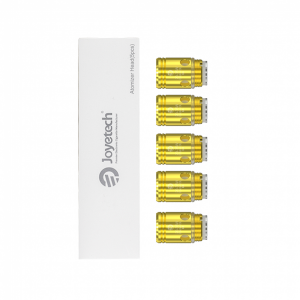 These coils meant to be used with a high nicotine strength, such as our Revolver Premium eLiquids.